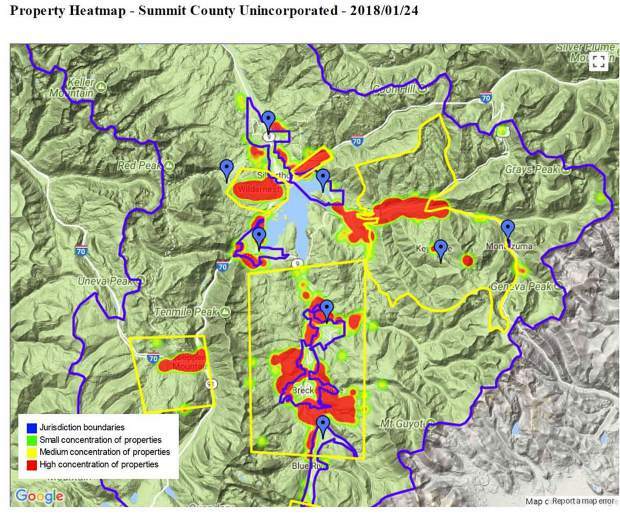 This map of Summit County was created by Harmari by LTAS Technologies and shows the concentration of short-term rental units across Summit County. 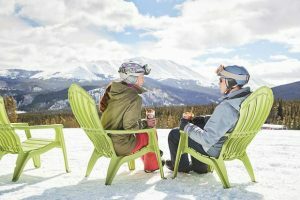 According to recently released data from one of the leading hospitality marketplace websites, Airbnb.com, Summit County has three of the state’s top 10 destinations for short-term rentals through the website and Breckenridge ranks No. 2 behind only Denver. Breckenridge is the second-highest home-sharing market in Colorado, according to recently released data from one of the leading websites, Airbnb.com. Below is an overview of Airbnb’s 2017 guest arrivals and total host income with its top 10 home-sharing markets in Colorado. Recently released data from America’s leading short-term rental website shows their prevalence in Summit County far exceeds what’s happening across the High Country, or even the state, for that matter. According to statistics provided by Airbnb.com, Breckenridge saw 89,000 guest arrivals for its short-term rentals through the company’s website last year at the same time in-town renters made $16.5 million off those stays. 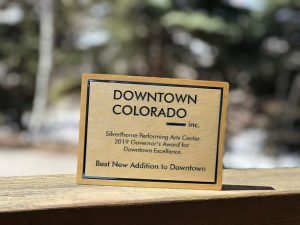 Those figures included only the properties in town limits but were more than enough to rank Breckenridge second among all Colorado communities, landing the Summit County ski town behind only Denver in both measures. Statewide, short-term rentals through Airbnb made a combined $183 million for the property owners in 2017 with 1.2 million guest arrivals, representing a 68 percent increase compared to the number of arrivals in 2016. Not surprisingly, Denver had the highest figures with Airbnb reporting 325,000 visits and $51 million generated for the hosts there last year. The state capital boasts a population of almost 700,000 while Breckenridge has less than 5,000 full-time residents. Still, Breckenridge remained far above every other major city across the state, including Colorado Springs, Boulder and Fort Collins. In fact, only Denver, Boulder and Breckenridge eclipsed $10 million in terms of income generated for renters, and Breckenridge’s properties listed on Airbnb actually beat out Boulder’s by $2.4 million last year. Based on the numbers, Breckenridge’s short-term rentals simply blow other Colorado destinations away with almost three times more visits than Steamboat Springs, the next-highest mountain town, and more than four times as many as Vail in 2017. Outside of Summit County, Steamboat Springs and Vail were the only other Colorado ski towns to make Airbnb’s top 10 list. Inside Summit County, however, two other destinations — Keystone and Silverthorne — both made the top 10, giving Summit the No. 2, 7 and 8 slots on Airbnb’s list of the most prevalent locations for short-term rentals in Colorado. “We obviously want to encourage travel and tourism to the different cities across Colorado,” said Jasmine Mora, a spokeswoman for Airbnb, who said she sees many other benefits of Airbnb rentals, in addition to driving tourism. Despite some negative connotations surrounding burgeoning industry, Mora said that guests who book through websites like Airbnb.com or VRBO.com are more likely to leave the rental property, get out in the community and patronize local businesses, like grocery stores or restaurants instead of ordering room service. 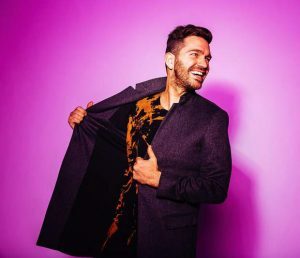 The spokeswoman also said that many of Airbnb’s hosts depend on the additional income their rental generates and could struggle to survive in a place like Breckenridge without it. 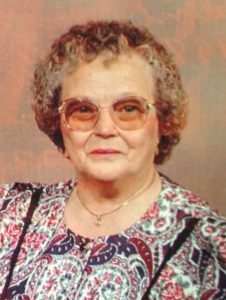 As for who’s renting out the units, Airbnb reports that 16 percent of its hosts are 60 years or older and 59 percent of them are women. 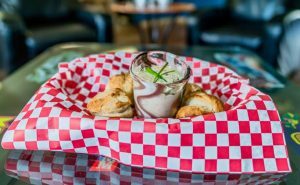 They also get to keep 97 percent of the earnings, according to the company, which tags the typical earnings for a host in Colorado at $8,100. Mora said Airbnb releases the information about the number of visits and the monies they generate as part of a continued effort to be transparent while Airbnb remains committed to working with local jurisdictions on things like making sure proper taxes are being remitted. It’s not immediately clear exactly how many short-term rentals exist right now in Summit County, but there are a few ways to get a pretty good idea of what’s currently out there. A recent audit conducted by Harmari by LTAS Technologies for the town of Breckenridge identified 3,526 short-term rental units in town. 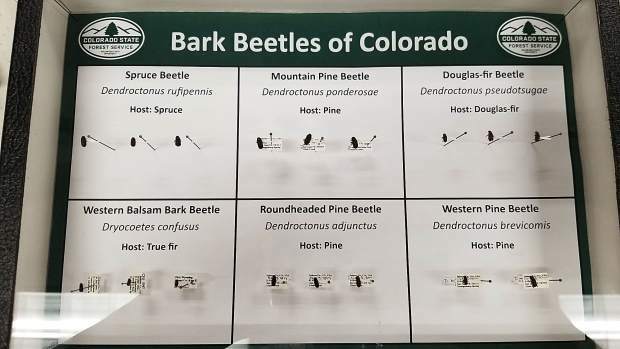 Also, a recent inventory of short-term rental properties in unincorporated areas of Summit County, also performed by the same company, found more than 4,800 listings in unincorporated Summit County with the highest concentrations of short-term rentals being in Breckenridge, Keystone, Silverthorne and Copper Mountain. According to the inventory, the average price of a short-term rental in unincorporated Summit County can vary depending on the location, ranging from $435 a night in the area around Blue River and just outside Breckenridge town limits to $163 a night east of Silverthorne. Behind the 3,500 units identified by Breckenridge, the largest number of short-term rentals in the unincorporated parts of Summit County were discovered to be at Keystone (1,438 listings) and the area around the town of Blue River or just outside of Breckenridge (1,382 listings). Resorts are naturally some of the most sought after destinations for short-term rentals, and Airbnb’s figures ranking Utah’s short-term rental markets were similar to Colorado in that Park City, Utah, finished second behind only Salt Lake City in both the number of visits and host income. 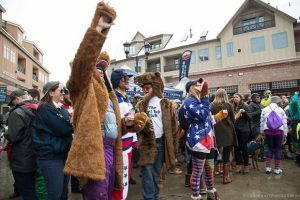 With 61,000 visits last year generating $16.8 million, Park City is more in line with what’s happening in Breckenridge than any of the other resorts in state.